Michael Dante DiMartino is a graduate of the Rhode Island School of Design. His directing credits include the animated series King of the Hill, Family Guy, and Mission Hill. 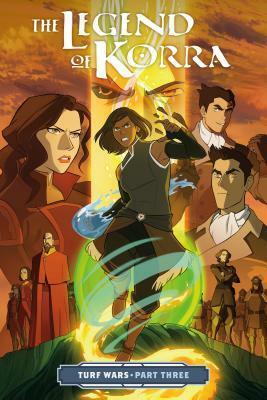 He is a co-creator of the award-winning animated Nickelodeon series Avatar: The Last Airbender and its sequel, The Legend of Korra. DiMartino lives in Los Angeles with his wife. The Rebel Geniuses series is his debut prose work.